Hodnett Cooper Real Estate, Inc. is pleased to announce that Sean Kerrigan has joined the Hodnett Cooper team as a REALTOR. Originally from Charlotte, NC, Sean’s love for the beauty and charm of the Golden Isles developed while vacationing here in the summers. His family became so fond of the area they permanently relocated in 2007. 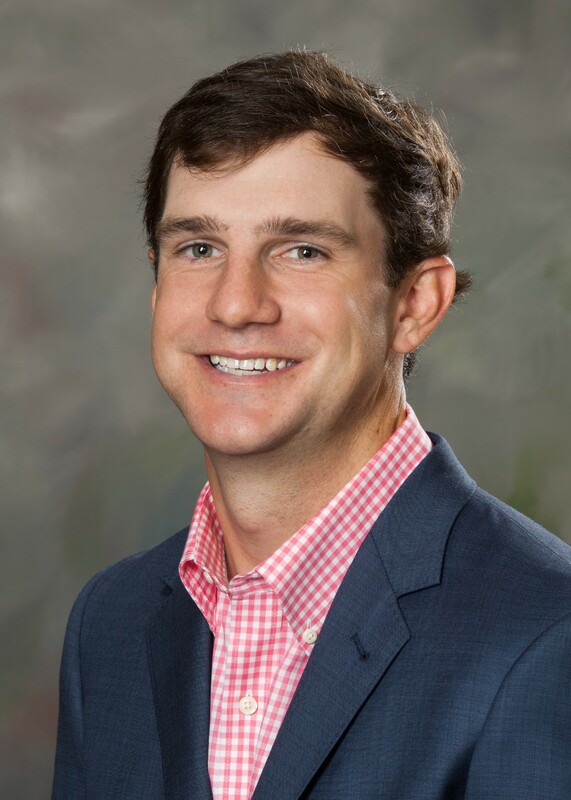 Before beginning his career in real estate, Sean was the development assistant with athletic program at the College of Charleston. His past experience in the hospitality industry equips Sean with the key skills needed to successfully transition into the real estate profession. Sean is adamant when it comes to customer satisfaction. He states “Customer satisfaction is my number one priority. I will do whatever possible to make sure my clients have a smooth and stress free experience.” Sean enjoys assessing the individual needs of his clients and quickly finding the appropriate solution to any uncertainties. Bringing his exceptional critical thinking and problem solving skills to the real estate industry makes him an asset to his clients when navigating through the transaction process.